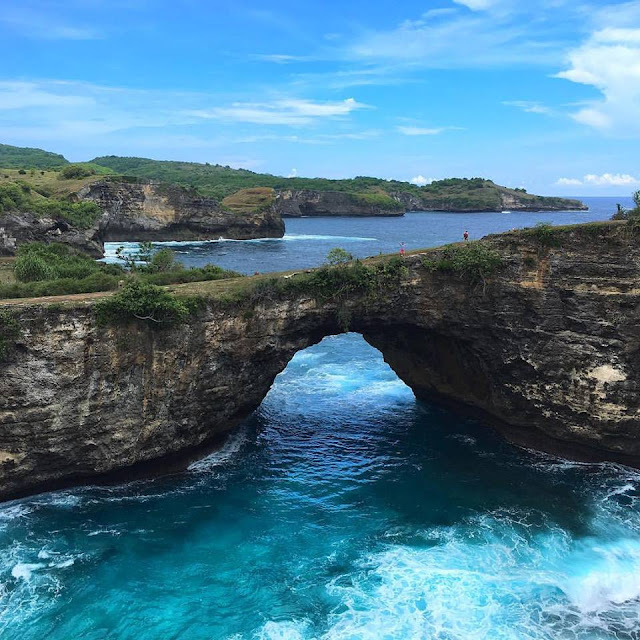 After that whirlwind affair with the rugged coastline and panoramic seascape of Nusa Penida, Bali, Indonesia, I would definitely not recommend a short sojourn – day trip to be specific. Despite the limited tourist infrastructure and poor dirt road conditions, it is highly recommended to spend more time in the island, have it a few sites for each day. 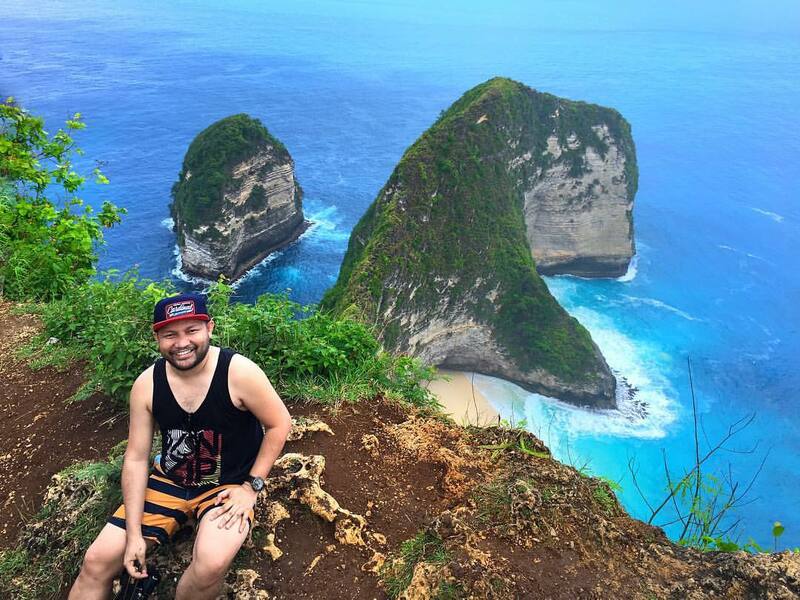 Time-constrained on our case, we managed to visit only the famed and touristy landmarks of Nusa Penida. The easiest and cheapest way to go to Nusa Penida from the capital of Bali, Denpasar, is by getting to the Sanur Beach and using some traditional public boat called “jukung”. The cost is around IDR40,000 and will have a travel time of approximately one hour and thirty minutes (1.5 hrs). If you have limited time like ours, there are speed boats which are a lot more expensive than the jukung but a faster travel time of at least 50 minutes. Rates could be an additional IDR50,000 more. Perama. This is ideal for the budget travellers. Boat departs at 10:30AM and the trip is approximately 90 minutes with no same day return option. Public boat (slow). The ride is also approximately 90 minutes and are definitely crowded. Departs daily at 8AM and 10:30AM in front of the Ananda Hotel or near the Grand Inna Bali Beach Hotel (depending on tide). Fast boat transfer. Depending on sea conditions and waves, travel is approximately 25-30 minutes. Departs daily from Sanur Beach at 9:30AM, 11:30AM, 2:30PM and 4:30PM. Upon arrival at the port of Nusa Penida, motorcycles for rent surround the area. The best way and the most practical option is to ride a motorcycle that will cost around IDR60,000.00. Some may opt for a rental car to prevent sunburn but due the rough, narrow and unpaved roads, still the best way to stroll in the island is through motorcycle. The motorcycle could either be driven by you or the rent comes with a tour guide/driver. I recommend the latter for ease in navigating the island and searching for the great spots the island has to offer. The Kelingking Secret Point is no secret anymore. The view is by far the most photographed and exposed in social media. The road enroute is not that easy as it is undeveloped and unpaved. It takes 30 minutes to reach the Secret Point from the port. 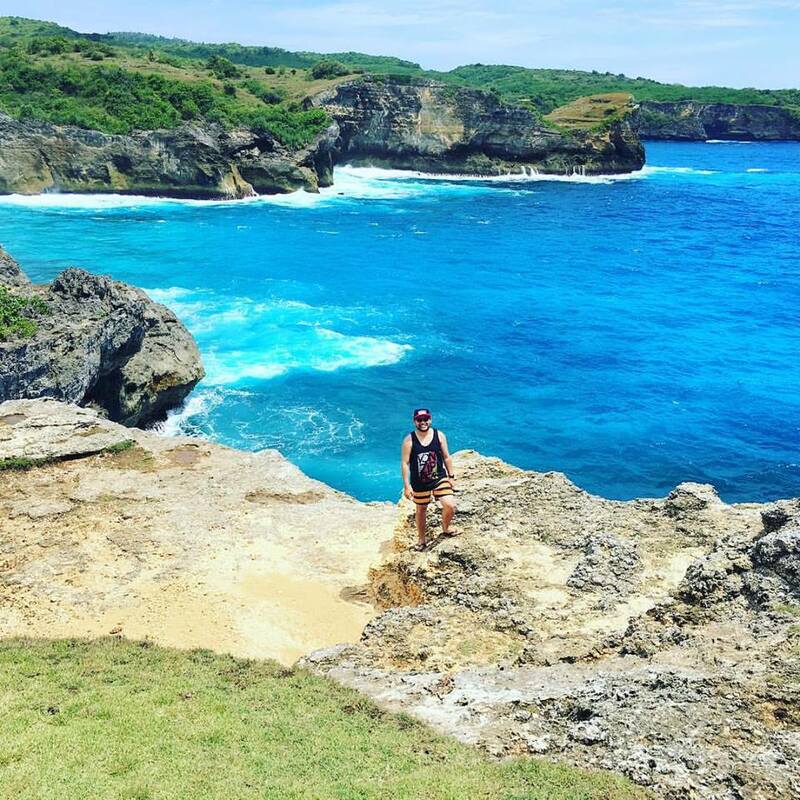 The blue ocean, white sand beach and the amazing formation of an island is simply breath-taking as seen from the cliff and the vantage point we are standing at. There is a minimal fee collected by local residents serving as “passes”, which I suppose is for the maintenance of the place. As soon as we disembark from the motorcycle, the view is even more unique and refreshing. 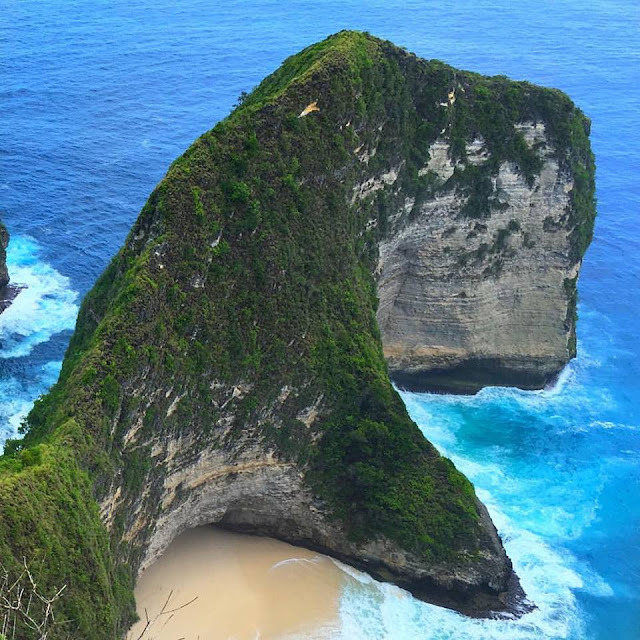 Ironically, from the literal interpretation of its name which is a damaged/broken beach, the beach is naturally well-formed in a panoramic seascape and geological formation. The beach is situated in between high cliffs with a natural rock bridge surrounded by the ocean. It resembles a giant swimming pool when viewed on an elevated vantage. In a few minute-walk from the Broken Beach, there is a secret sanctuary. The sanctuary is what they call Angel Billabong. It is actually a natural infinity lagoon overlooking the Indian Ocean. The rugged and rocky terrain surrounding the vicinity adds to the charm of the landscape. 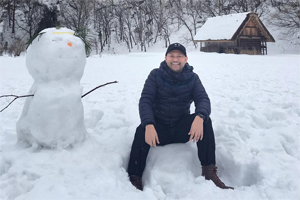 Pwede bumaba dun sa beach ng Kelingking(an)?